My Throwback Thursday I’m going with one of my favorite groups when I was a youngsta!!!! 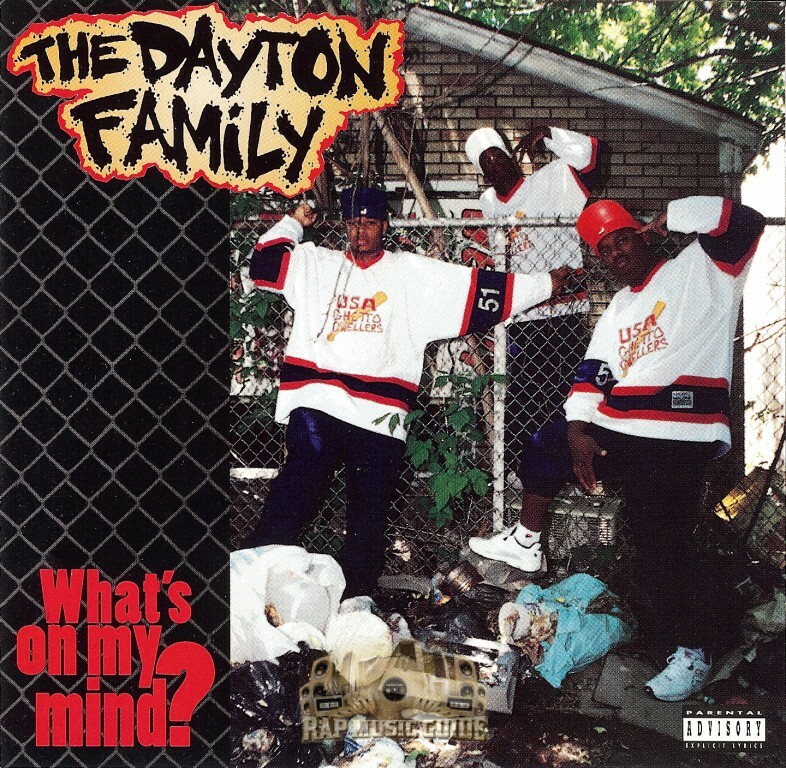 This is the Dayton Family who’s from Flint, Michigan and I’ve always thought they were one of the most underrated groups out there. This is from their debut album, What’s On My Mind and the track is the video for Goin Through a Thang, dope track. Enjoy!!!!!!!!!!! !